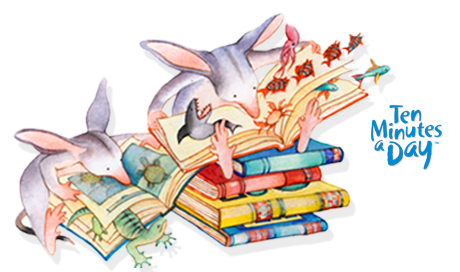 Lake Macquarie City Library branches provide a range of programs, events, and services for parents, carers, and children at Belmont, Cardiff, Charlestown, Edgeworth, Morisset, Speers Point, Swansea, Toronto, Wangi Wangi and Windale. Books and Babies drop-in sessions for parents and babies under one year . Books and Babies six-week program for parents and babies under one year. Bookings essential on 4921 0447.